Atlanta TV series creator Donald Glover poses the question, knowing the answer is obvious: Customers at LT’s Wings, J.R. Cricket’s, Dugans, and American Deli, that’s who. In other words: Atlanta. Food site First We Feast’s docuseries Food Grails explores how underground foods become staples in major cities. 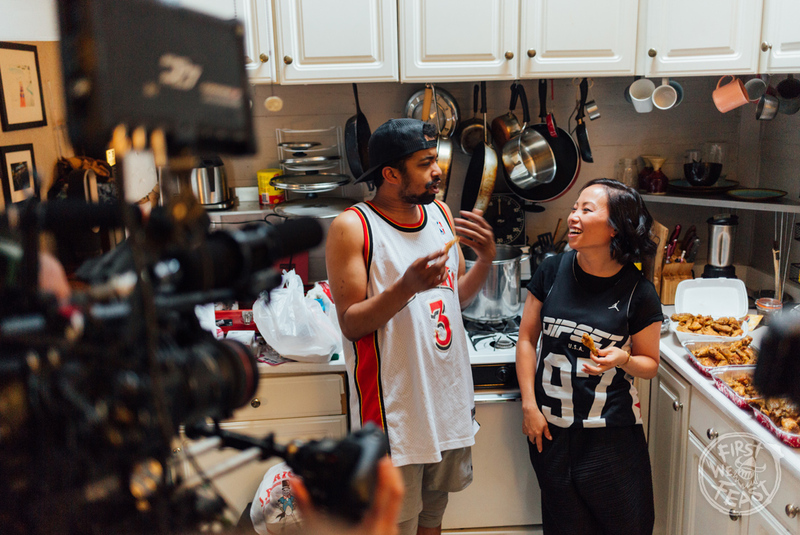 Host Miss Info, a journalist whose main focus is hip-hop culture, has eaten her way through Vietnamese Po’ Boys in New Orleans, Jamaican beef patties in New York, and black-owned taco stands in Los Angeles. On the series finale, live today, she hits up Atlanta for lemon pepper wings. Miss Info beholds a box of lemon pepper wings at J.R. Crickets. Miss Info does her due diligence, starting at Magic City, chatting up rapper Rick Ross, who also owns around 30 Wing Stop locations, and moving on to a blind taste test with Atlanta magazine contributor Rembert Browne. 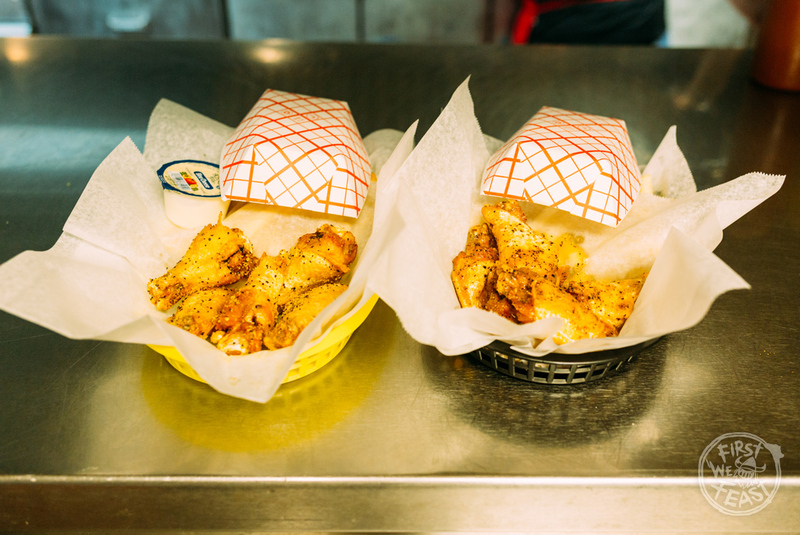 The piece stresses the link between Atlanta’s hip-hop culture, strip clubs, and lemon pepper chicken wings, but wherever this almost numbingly tart flavoring was born, it’s a citywide staple now. “Lemon pepper wings are Atlanta,” says city councilwoman Keisha Lance Bottoms.